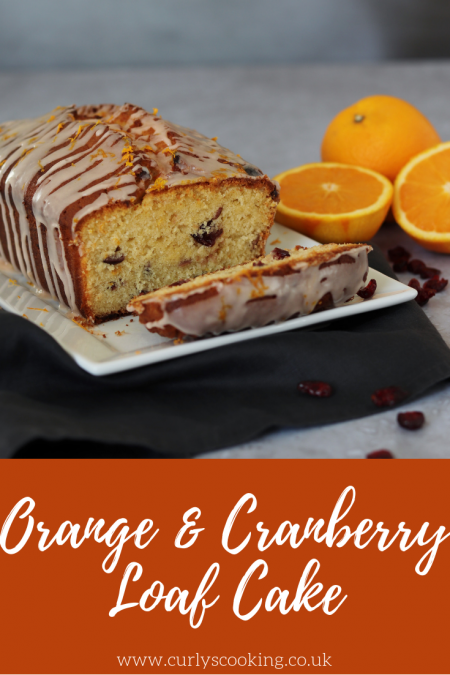 This Orange & Cranberry Loaf Cake has the delicious flavours of Winter in the form of a moist cake topped with a tasty drizzle. It is perfect for any gathering, especially over the Christmas period. I love a loaf cake. They’re so simple to make and don’t need a lot of fiddling with once they have been baked to make them look pretty. My love of loaf cakes could also have something to do with my lack of affection towards buttercream. Yes, I said it. 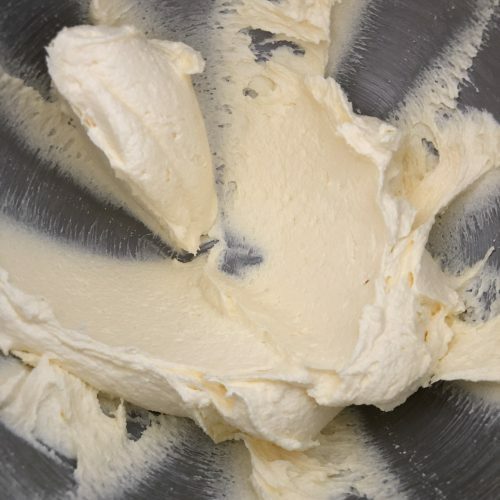 I’m not a fan of buttercream! 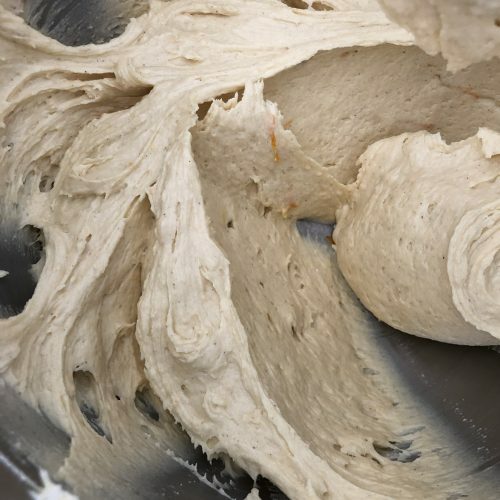 Moving on from that bombshell…Loaf cakes are underrated and need to be celebrated more! 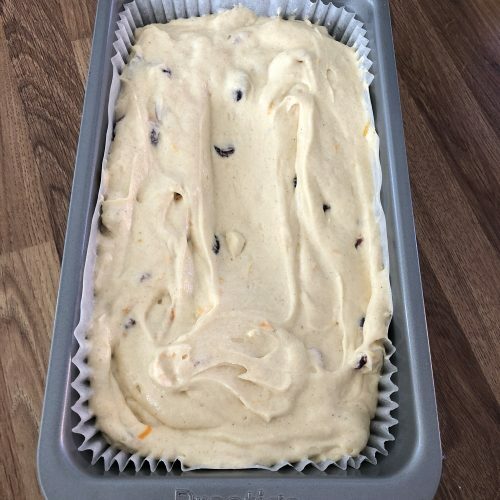 This Orange & Cranberry Loaf Cake came about by wanting to make a cake with wintery/Christmas flavours. I say Christmas flavours, but this Orange & Cranberry Loaf cake should not only be made during the build up to Christmas! Although the flavours of orange and cranberry are often associated with Christmas, to me they remind me of Winter as a whole. I was telling my Mum about my plan to make this Orange & Cranberry Loaf Cake and it was her that gave me the idea to soak the cranberries. This step helps plump up the cranberries and make them juicier than in their original dried state. Soaking them also gives you the opportunity to use the soaking liquid in the drizzle which helps add even more flavour. As with a lot of my new recipes, I took this Orange & Cranberry Loaf Cake into work for the taste test. 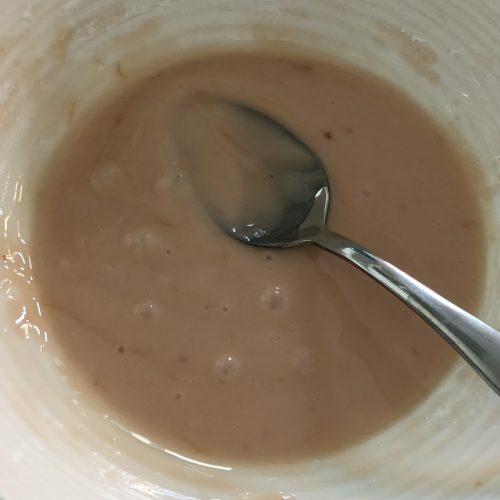 I got a resounding yes from everyone that this was definitely a recipe they liked. I know I can count on them to tell me the truth as a while ago I took in a cake which I already knew was a failed recipe. They all had no problem telling me that it tasted of flour, so their honesty means they’re still hired as my testers! You want the drizzle to be thin enough to actually drizzle but not too thin so it runs off the cake. Add more juice to thin it or a touch more icing sugar to thicken if needed. 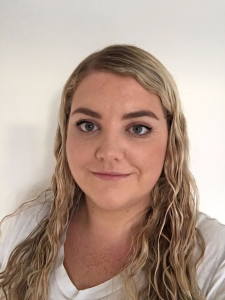 This entry was posted in Cakes on November 26, 2018 by Curly. 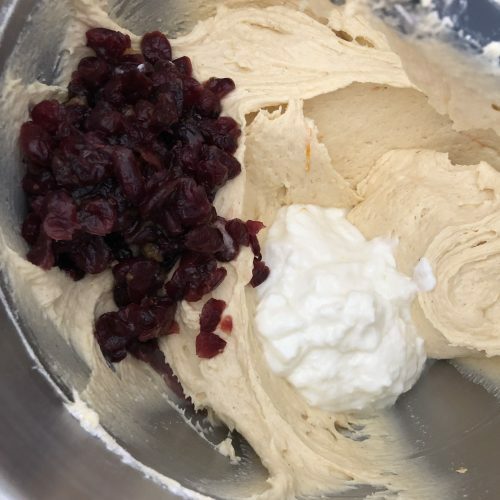 I’ve never used dried cranberries in cranberry bread before. Is there a benefit of using dried cranberries over fresh cranberries??? I do love buttercream, but the older I get, the more I’m also enjoying loaf cakes like this with their much simpler icing. (All the cake for me, please). I think my husband, in particular, would adore this cake – I might just knock it up for him as a surprise this weekend. I love how simple loaf cakes are in general 🙂 If you do I hope he likes it! Thanks Jo. Glad I’m not the only one who is partial to a loaf cake! OMG I so want to make this. I make an orange loaf cake that I love. I also love cranberries so I just know this is going to be delicious. Im pinning for later . as soon as i get a chance i shall be making this! Haha thanks Jacqui 🙂 Hope you enjoy it! This looks gorgeous! 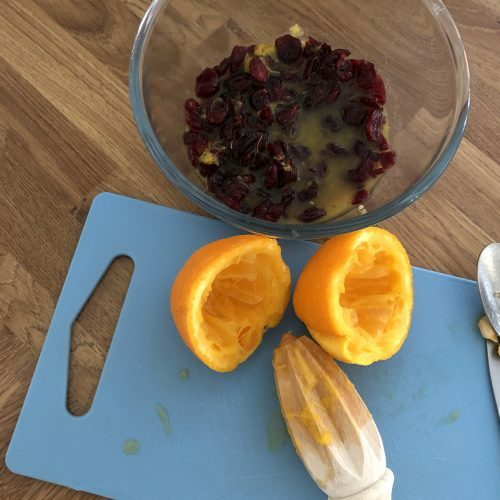 I think orange and cranberries are so good together at this time of year. Thanks 🙂 so wintery aren’t they? So pretty Cat and I bet the flavours are just gorgeous. Love your drizzly icing too. Ooh, this looks gorgeous and as you say it’s perfect for the festive season. Yoghurt always makes cakes extra special I find. What a gorgeous looking cake and I am loving the festive flavours!